It’s that time of year again, when the staff over at IBeatITFirst.com come together and tell you about the games they enjoyed most in 2015. 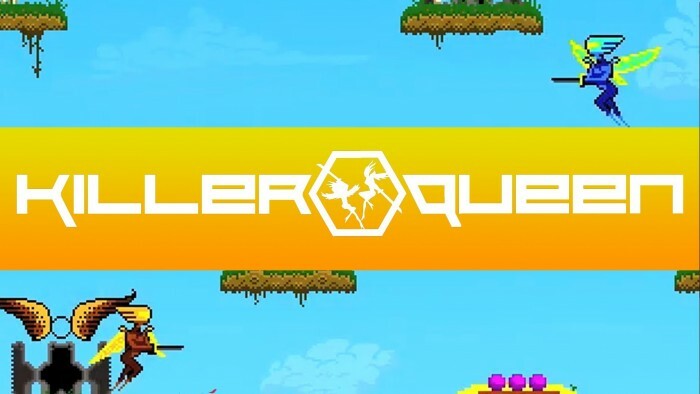 #3 Killer Queen Arcade: Killer Queen Arcade debuted in Arizona at The Grid: Games and Growlers this fall. Since that happened, I’ve been back every Thursday to play in the Mercury Squad PHX’s League Night where I’ve won and lost as I battled it out in the 5 vs. 5 player arcade game. 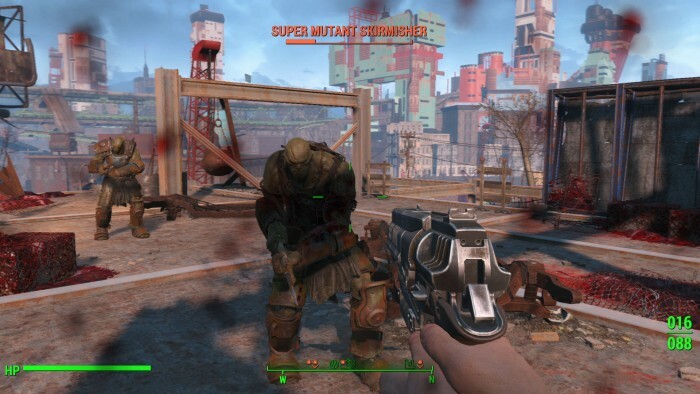 #2 Fallout 4: Fallout 4 is a juggernaut of a game where “just one more mission” or “I’m just going to check this house before bed” equals 3 hours of gameplay. Best of all, the game didn’t crash, leading someone to make a joke asking Bethesda if they were ok. That didn’t mean it ran flawlessly however, as it did suffer from optimization issues. #1 The Witcher 3: The Wild Hunt: NPCs follow or lead you at YOUR pace, whether that be running or walking. A simple thing that CD Projekt RED did that has perplexed me as why other games haven’t done this? This wouldn’t be my game of the year for just this simple fact, but it points out to the lengths they went to that other RPGs haven’t done before. 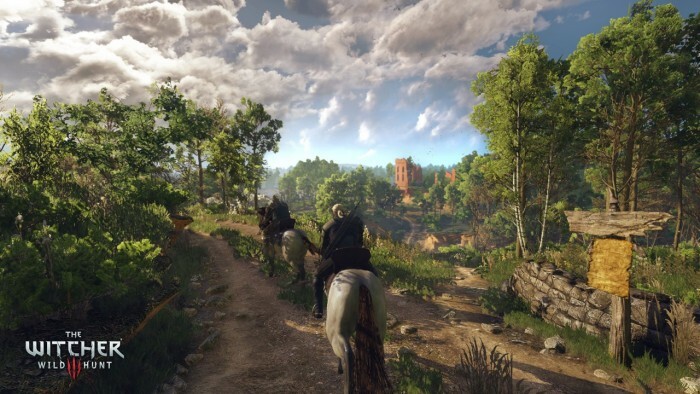 The Witcher 3 is the embodiment of what an epic open world RPG should be. 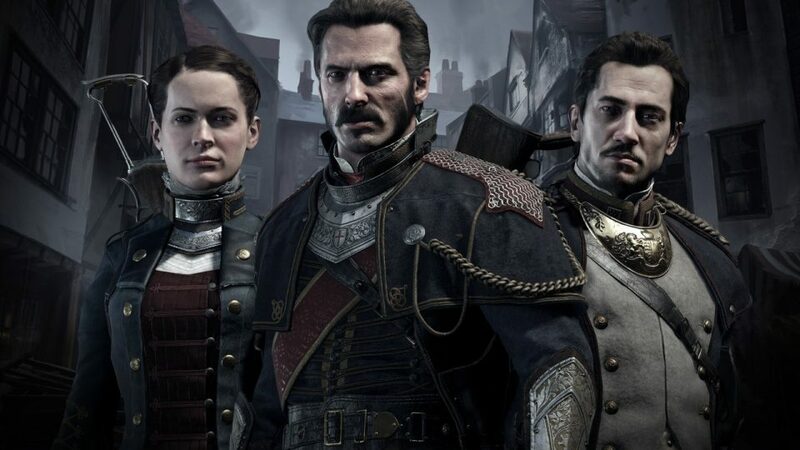 #3 The Order: 1886: Although technically a flop in the gaming community, and notoriously short, The Order was one of the most beautiful and detailed games ever made and easily excites me for the future of gaming. So I guess its here only as a beacon for the future and not so much for the game itself haha. 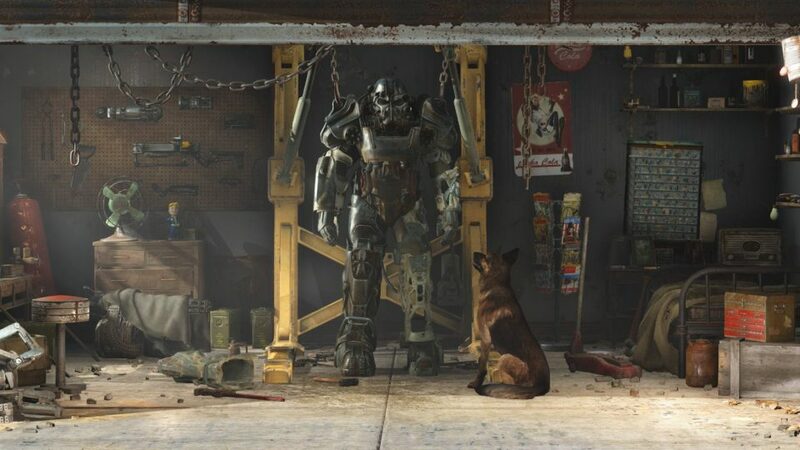 #2 Fallout 4: My time with Fallout 4 wasn’t 100% enjoyable and there are plenty of issues with it, like why the hell the game looks so bad, However while it wasn’t perfect it did eat up well over 100 hours of my time and that alone is worth the mention. 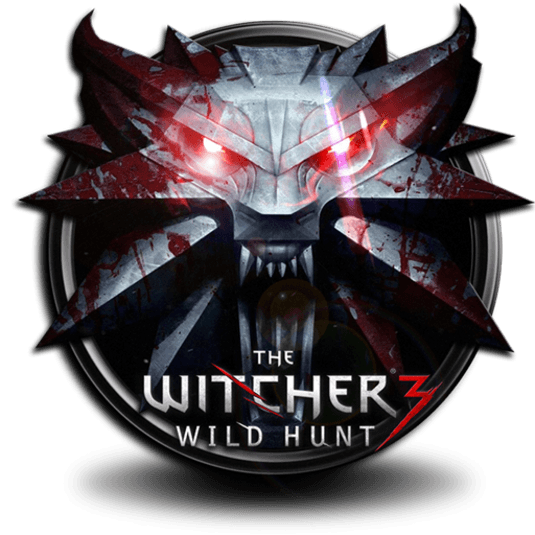 #1 The Witcher 3: The Wild Hunt: There is just not enough good things I can say about The Witcher, from its beautiful graphics down to the fantastic story telling this is by far the best game to come out for 2015 and is even arguably the best current gen game available period. 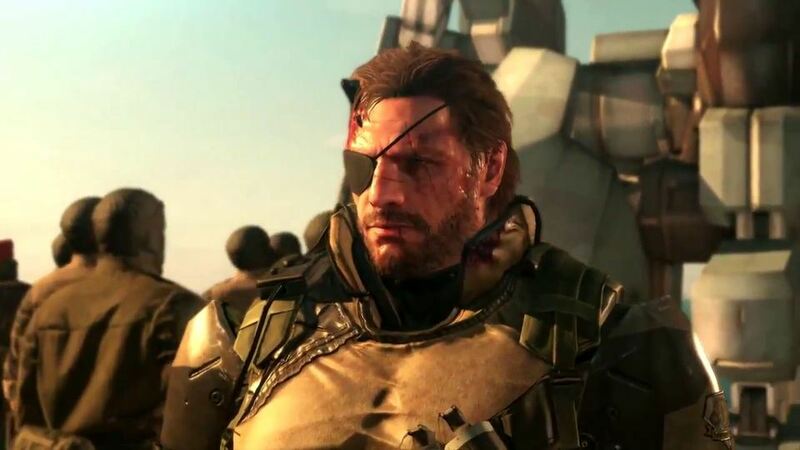 DISAPPOINTMENT: Metal Gear Solid V: The Phantom Pain: As a major fan of the MGS series I have been through a lot but MGS5 felt completely off, even campy 3rd party spin off Metal Gear Rising felt more like a Metal Gear game then this boring open world slogfest. 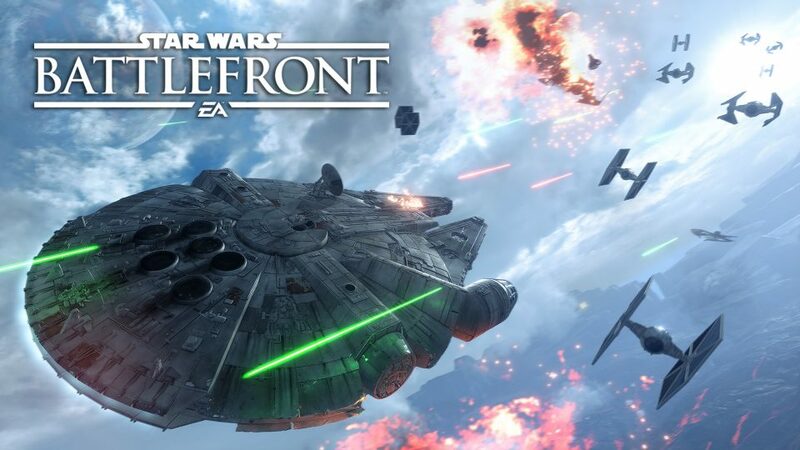 #3 Star Wars Battlefront: While the FPS system may be a little lacking, EA succeeded in releasing a stellar X-Wing/Tie Fighter dog-fight engine. When playing online this is hands down my most used mode. If you’re playing couch co-op though the survival modes are top-notch as well. 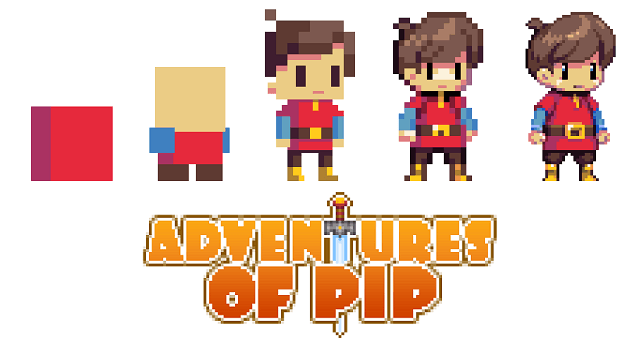 #2 Adventures of Pip: This indie game was was long anticipated to make it’s way to consoles and did in August. With an innovative yet nostalgic game design and story-line, this game easily cracks my top list. 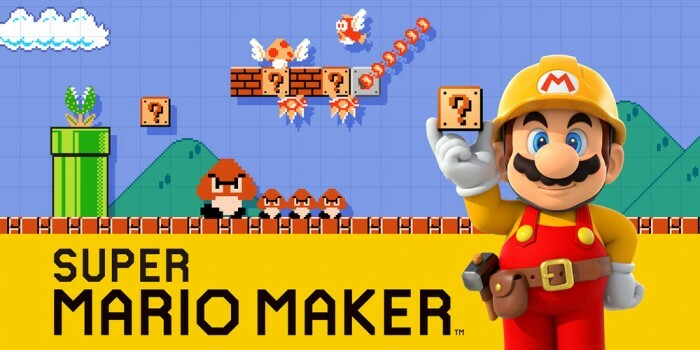 #1 Super Mario Maker: In honor of the 30th Anniversary of Super Mario Brothers Nintendo decided to give gamers the reigns in making their own Mario Levels, and the community did not disappoint. I had to play countless hours of level, due to my day job at GameTruck, but it never got old (especially because users were making new imaginative levels). This is one of those games that makes it worth it to have a Wii U; if you don’t have one you might think about getting one. 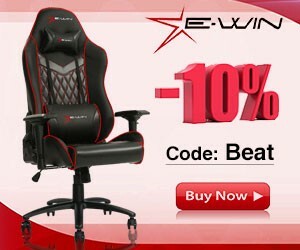 I Beat It First.com is a place for gamers made by gamers. According to the Internet I BEAT IT FIRST!